Roman shades have been around for centuries, and they are still as much in demand as ever. In fact, nowadays, this classic window covers has become even more popular thanks to modern headrails and control systems which make them easier to install and operate. If you want to add a touch of sophistication and elegance to your home without spending a lot, roman shades are the way to go! 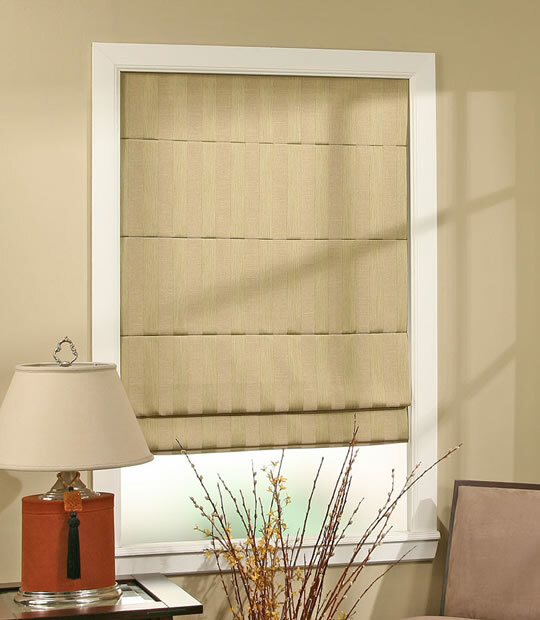 Home Blinds of America is a reliable online retailer of blinds, shades, and shutters in the United States. Our products combine high quality and low cost to provide our customers with affordable interior design solutions. The variety of colors, textures, and styles guarantees a wide range of options for any taste. The most common types of roman shades are flat, plain, soft, and European. As for the control configurations, there are the traditional cord, continuous cord loop, cordless, and especially popular top down/bottom up roman shades. To place an order, choose the style you like first. Read the description and specifications thoroughly, then pick the design that will best suit your space. We have linen, cotton, polyester, and silk roman shades in solid colors, patterns, florals, and stripes. The designs are divided into separate price groups to make it easier for you to find an option that suits both your taste and budget. Once you are done with picking the design, click “Customize and order” button to choose the width, length, height, control system, lining, and other specifications. The system will automatically calculate the total value of your custom roman shades. Then press “Add to cart” to proceed to checkout. If you need to discuss the final decision with your spouse, simply move all items to your wish list and finish ordering later. Please note that we currently do not ship internationally, but we will deliver your purchase anywhere in the U.S. for free. Cheap roman shades are a great way to make your home cozier and save money at the same time. But the low price is not the only benefit of this type of window cover. Trends come and go, but classics are eternal. Roman shades are versatile and easy to incorporate into any interior design. Roman shades are made of thick, solid fabric that is great for blocking unwanted sunlight and giving you privacy. The proper lining will help you keep the heat out in the summer and in in the winter. Do you have small children? 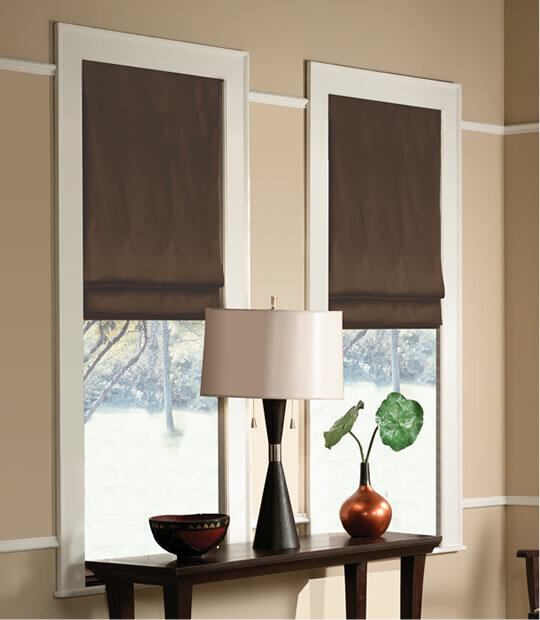 Opt for cordless roman shades to avoid the risk of accidental strangling. Roman shades are a perfect solution for small windows as they are not overwhelming and create an illusion of a bigger space. Looking for cheap custom roman shades online? 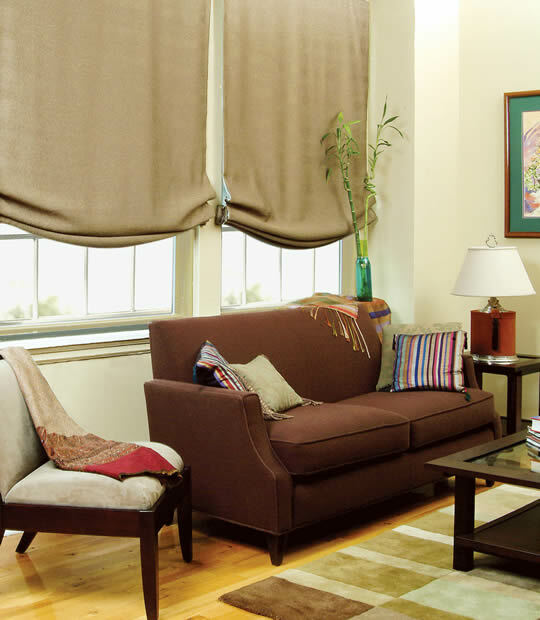 Home Blinds of America is always ready to cater to your needs and desires! Contact us to learn more information about our products or place a special order. 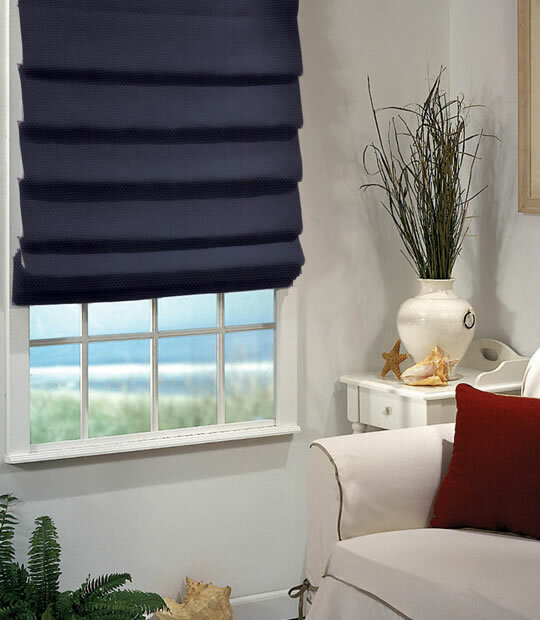 We make stylish roman window shades affordable to everyone! There are a number of control configurations ensured to give Roman shades a more modern appearance, as well as making them easier to operate. Choose from cordless, the popular top down/bottom up option or continuous cord loop to make your shade truly custom. We provide custom roman shades made in different fold styles to meet your budget blinds styles including solids, patterns, florals, and stripes. In terms of fabric decision, we provide you with beautiful linen, cotton, silk, or a polyester fabric. With so many breathtaking fabric and style options, Roman shades are sure to have your family and friends stop to take a second look. Have young children? For added peace of mind, we recommend cordless lift option only to avoid handling of cords.